Remember the day you would wear your costume to school with a mind not set on school, but on going trick or treating? That night your neighborhood came alive with people visiting and handing out candy. You would join with your friends and visit your neighbors, always aware of which neighbors gave the best candy. Halloween was not about the scary but about community. About neighbors finding a reason to hang out and visit. 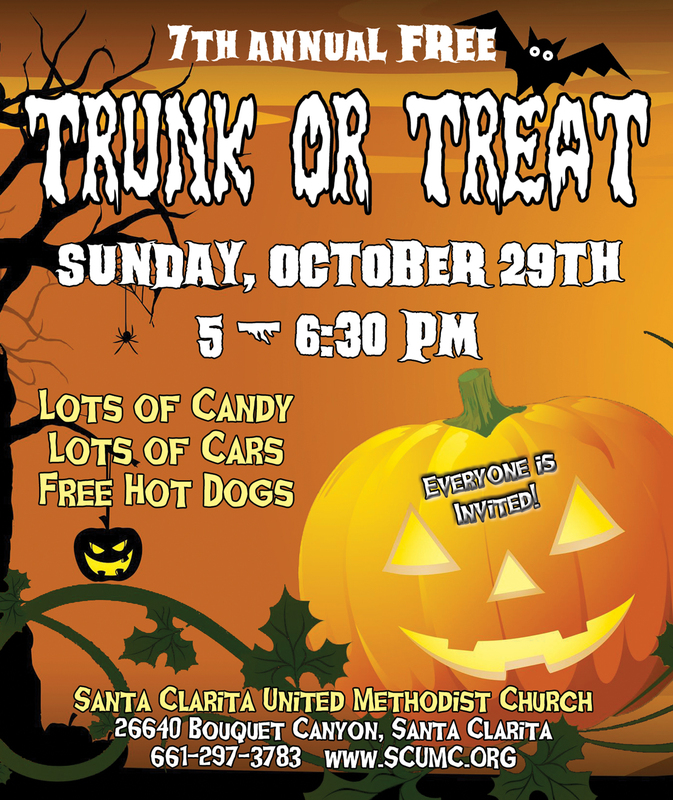 Santa Clarita United Methodist Church invites you to our annual Trunk or Treat on Sunday, October 29 at 5 p.m. to 6:30 p.m. This is a free event designed to be a safe, fun activity for children and families gathering together to visit and have fun. Dress in your non-scary costumes and come walk around from decorated car to decorated car to get treats, find your way through the incredible maze, and grab a hot dog – all for free. Our parking lot is closed to traffic to ensure safety. 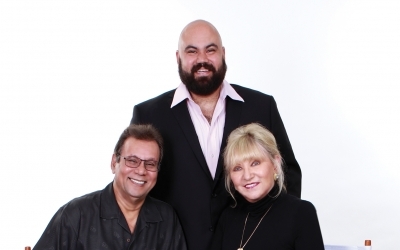 At Santa Clarita United Methodist Church we value supporting families in finding ways to connect, have fun, and share quality time together. 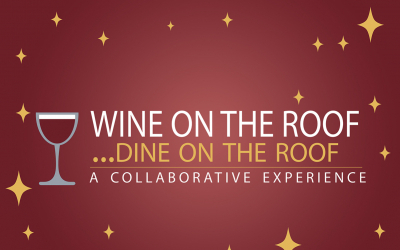 This is also a chance to make friends, meet up with friends and connect with other families. Halloween is the fastest growing holiday in our society, we see it as an opportunity to get together as a community in wholesome fun, decorating cars, handing out treats, providing activities, and giving kids one more place to wear their costumes. Since God is about free grace, we see this as a grace event where everything is free. For more information on our Trunk or Treat event, other activities, and worship celebrations at Santa Clarita United Methodist Church please visit our website at www.scumc.org or call 661-297-3783.